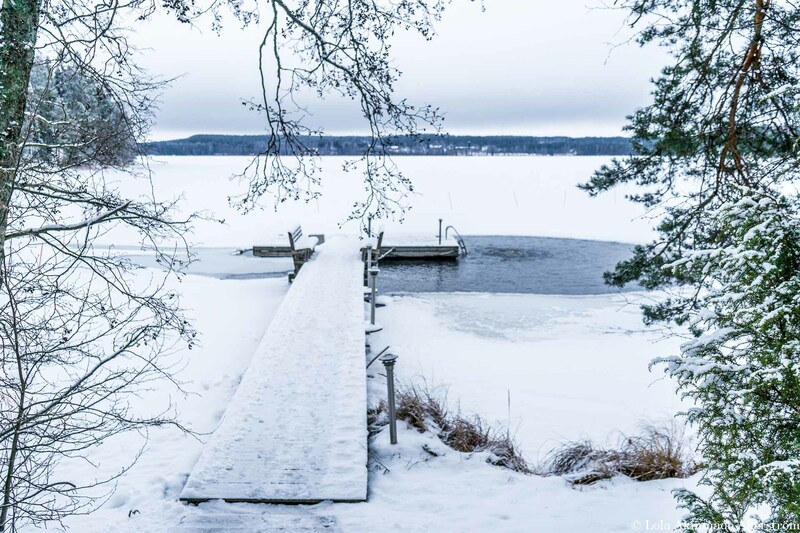 So, what does winter in Finland look and feel like? From chasing and photographing Northern Lights, going husky sledding in Sweden, Greenland, and Finland, snowshoeing in both Finland and Greenland, attempting ice-swimming twice in Finland, as well as failing miserably at ice-fishing… also during winter in Finland. What fascinates me about my Nordic neighbor is their sisu. 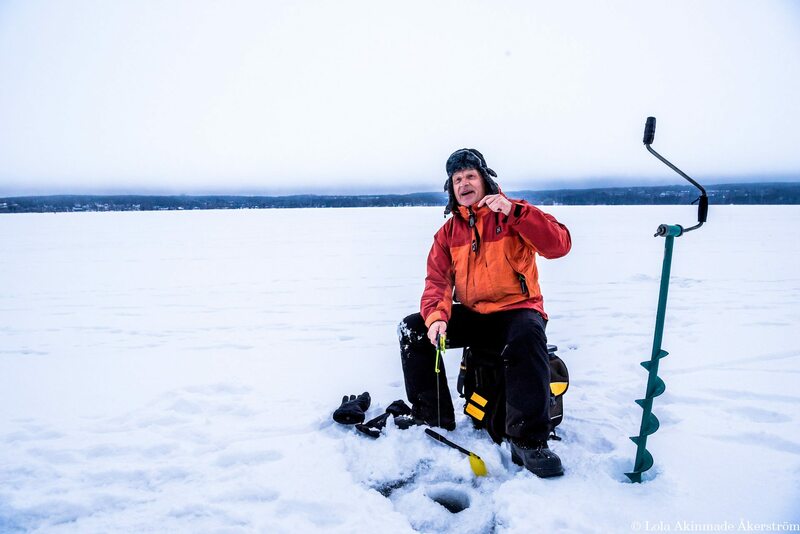 As I explored in depth for Adventure.com, to casually throw one’s body into freezing waters is to begin to understand the Finnish word sisu—which means courageously pushing yourself beyond your self-imposed mental and physical limits. Centuries of hacking out an existence against harsh winter conditions builds a certain grit, one that can toss its scantily-clad self into a frozen lake without so much as a peep. A cultural closeness to nature that’s been fostered over generations means Finns are usually pushing—and punishing, it seems—themselves outdoors. Funny enough, every time I’ve been there, it was during winter in Finland when finger-breaking cold envelopes the country and forces you to dig for whatever slivers of sisu you have in your being. Without further ado, here are some of my favourite photos of experience winter in Finland.